19 innings 1 run we have managed. This offense is cold. Well, at least Benni got to third in this inning. I think it might be Josh Lewin in the booth with Joe C. tonight. Sale goes six and gives up one, and you could probably count the fastballs he threw tonight on two hands. If only the bats would show up. Ya it’s a shame the offense can’t get it going. Sale has been unreal tonight even without his fast ball. Definitely doing all he can to give us a chance to win. Just can’t seem to get anything generated offensively. Waste of a good pitching performance. Red Sox have no runs so far in the East Bay. 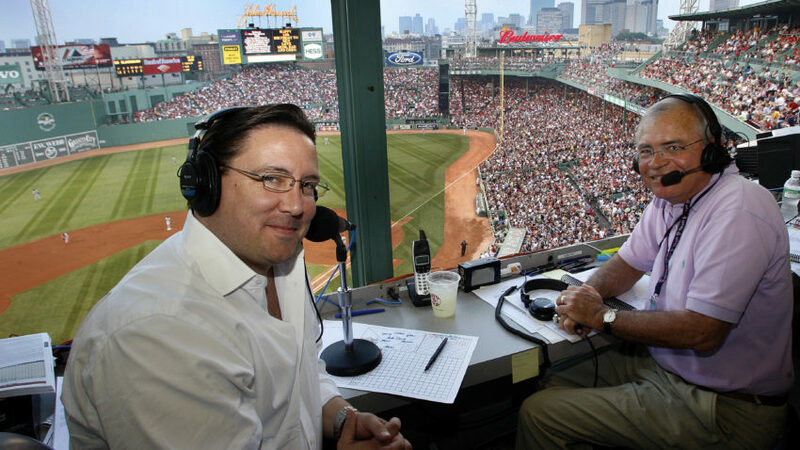 A number of broadcasters will join Joe Castiglione in the WEEI booth on a rotating basis. Sale didn’t really have a Spring Training. I definitely questioned Cora’s intent then and now I think it might be a bigger story. Hopefully the arms start to produce as the season progresses. all the SP had limited roles, almost like a reward for the long season last year they are two weeks behind schedule. As if the team is playing in an extended spring training format right now and will start it all on Fenway’s Opening day Game. Like Bill, maybe Cora is letting team develop in the 1st quarter of the season, tweaking it in the 2nd, fine tuning in the 3rd and playing balls out in the final quarter and playoffs. On Sales velocity. Sale and Cora told anyone that would listen in ST that he’d be keeping it low to begin the season in effort to get him all the way through healthy. He pitched last night and pitched extremely well he wasn’t just throwing heat. "Do you guys want him to pitch the whole year or do you want him to throw 100 right now and not be there for his team? He’s building.” – Dana LeVangie to the media on Chris Sale.